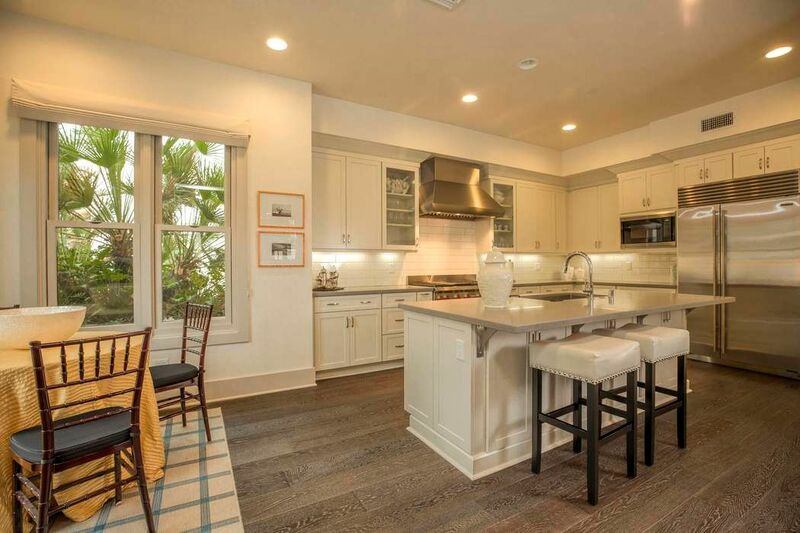 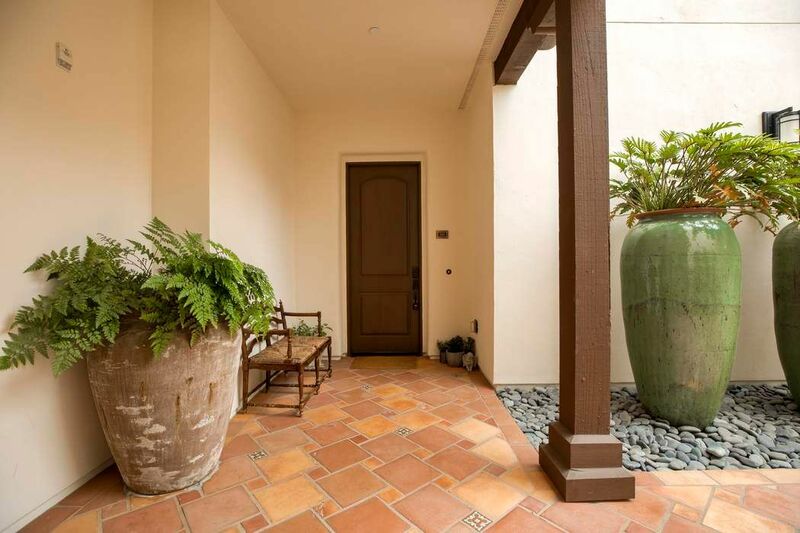 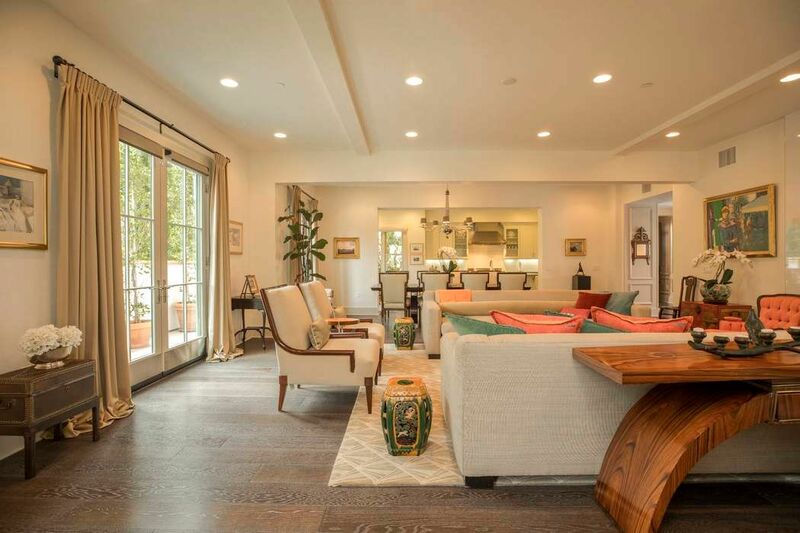 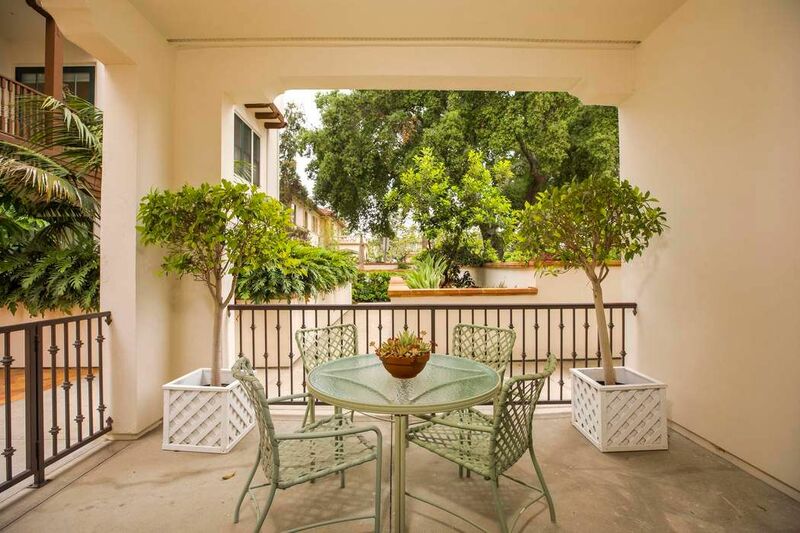 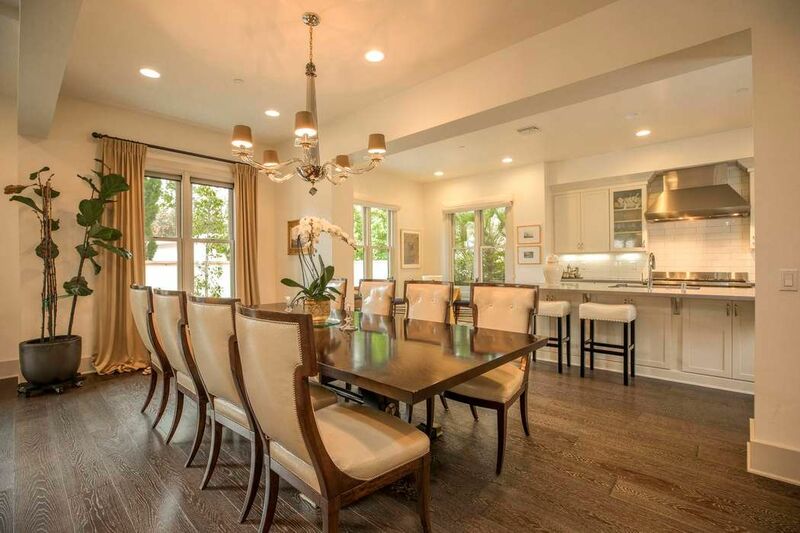 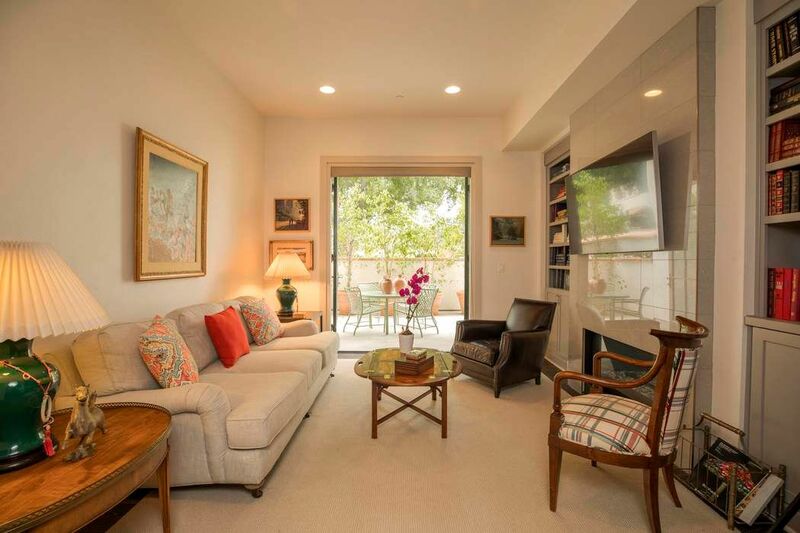 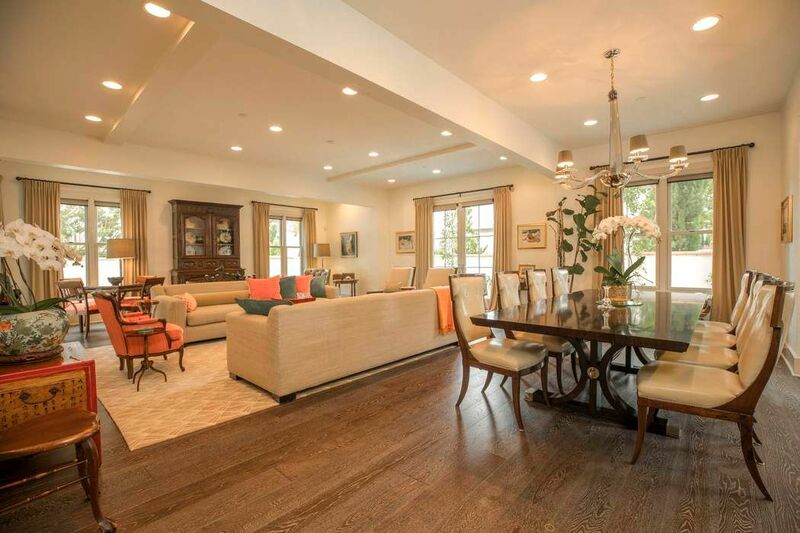 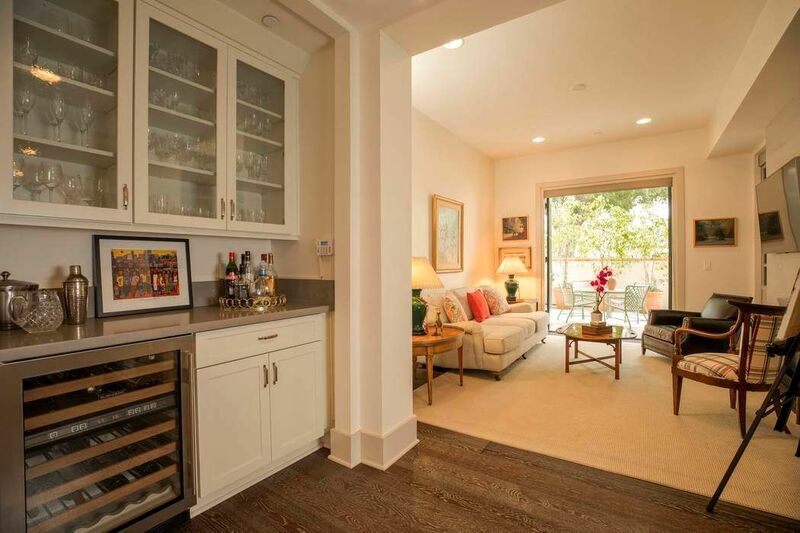 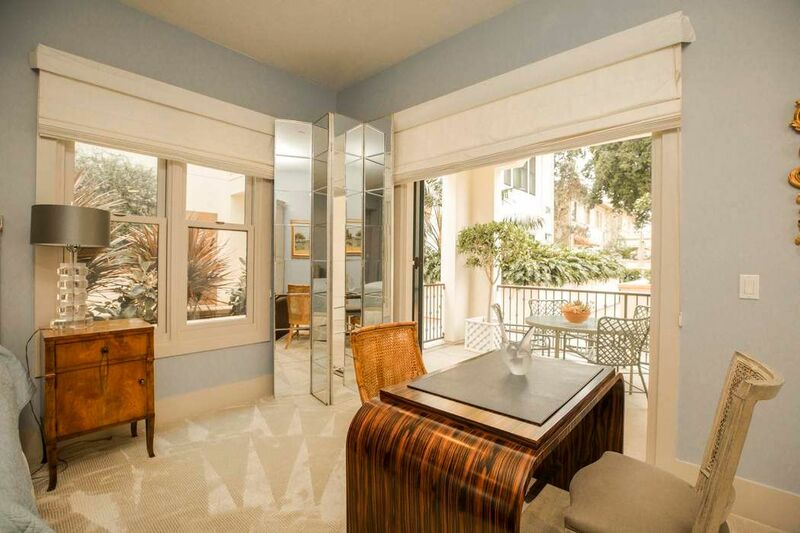 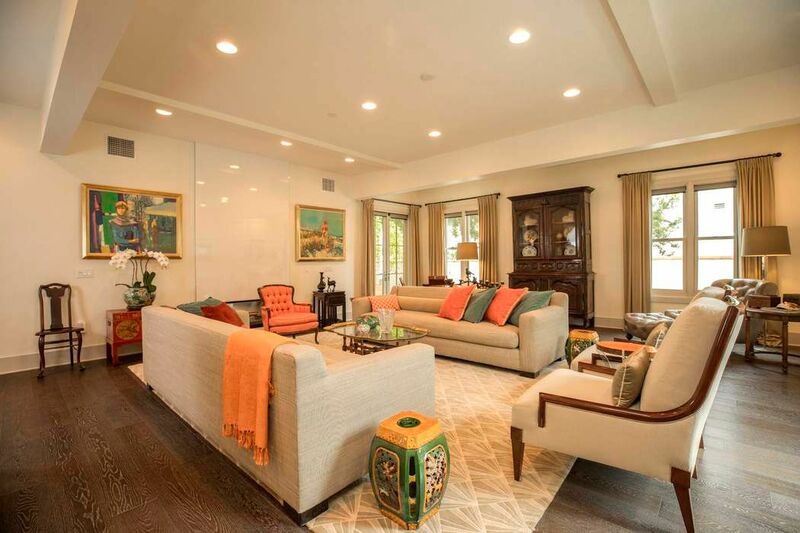 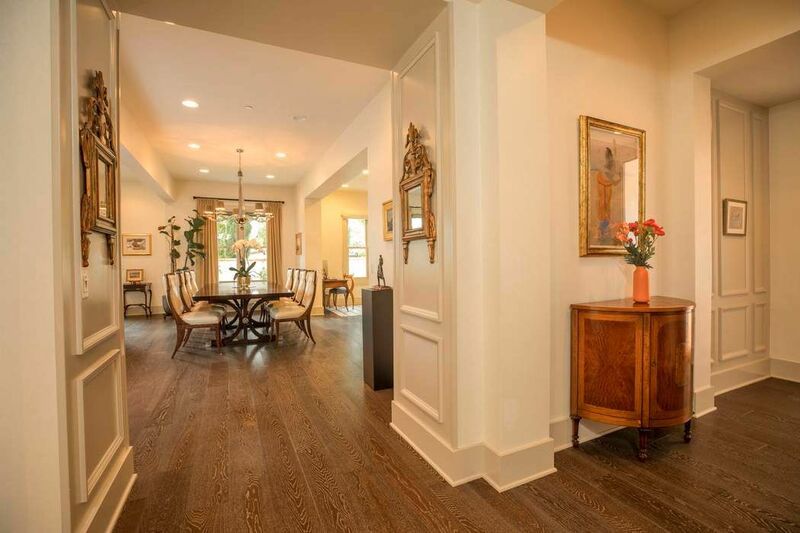 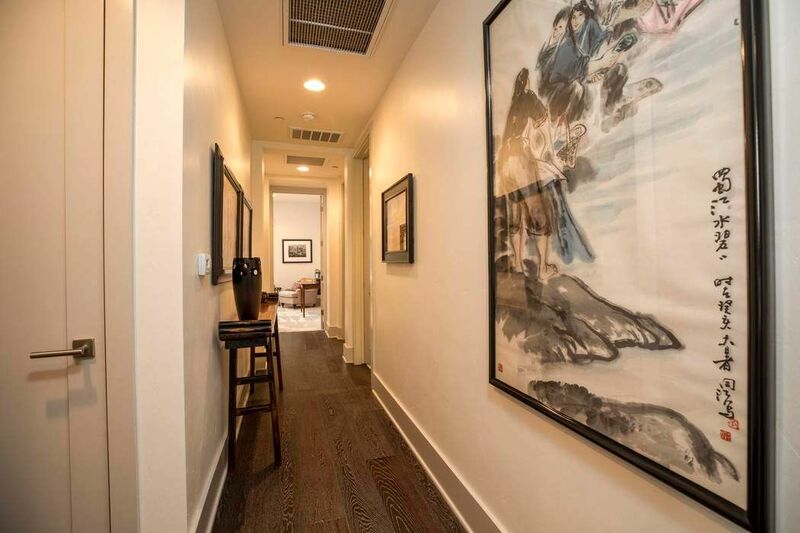 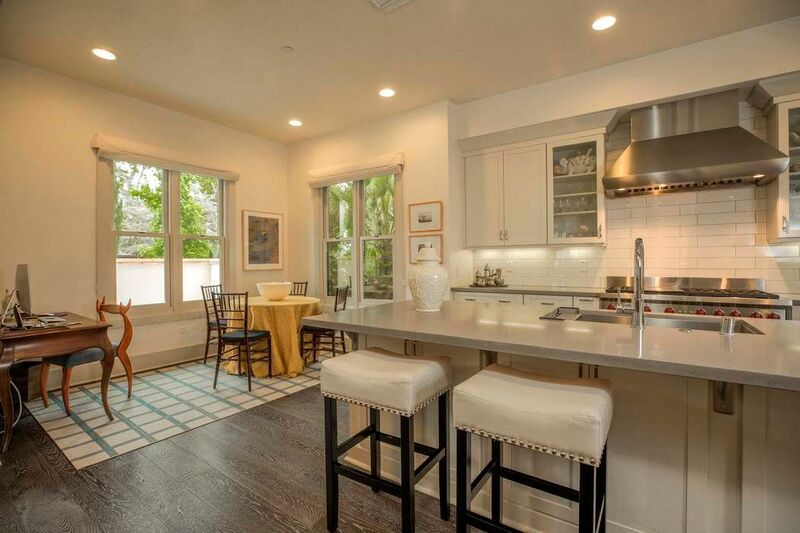 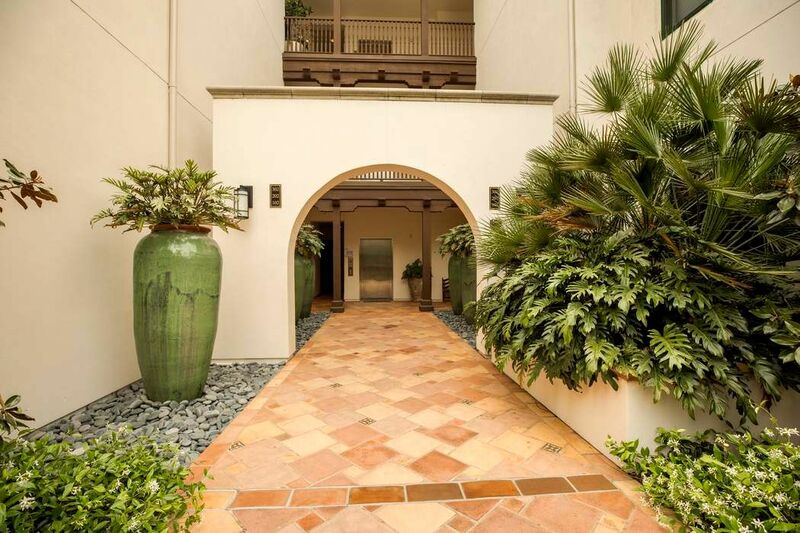 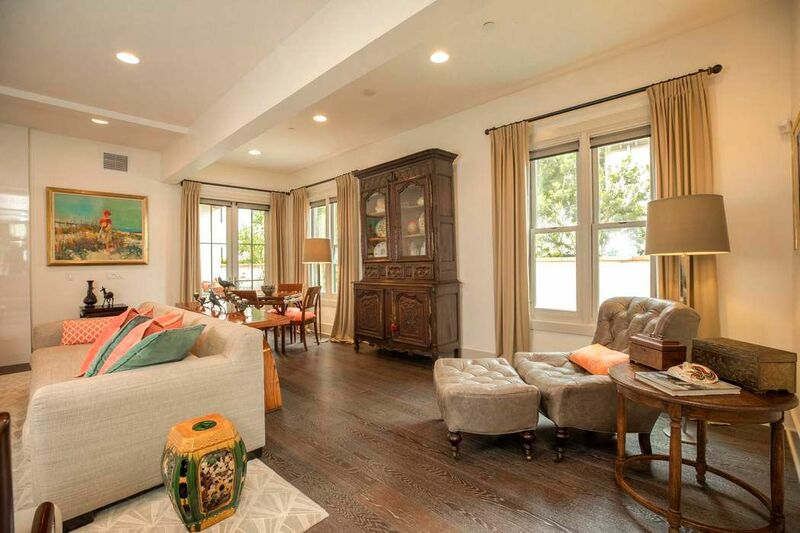 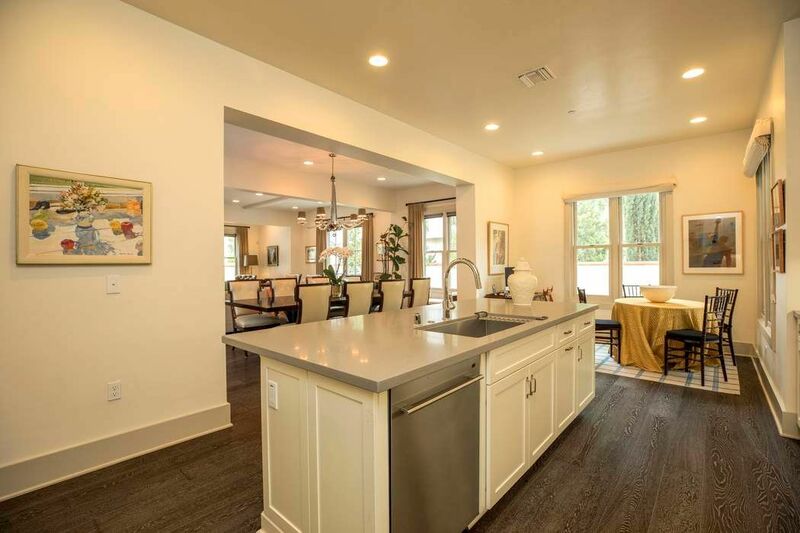 192 South Orange Grove Boulevard Unit 101, Pasadena, CA 91105 | Sotheby's International Realty, Inc.
$1,995,000 2 Bedrooms2 Full / 1 Partial Baths2,750 sq. 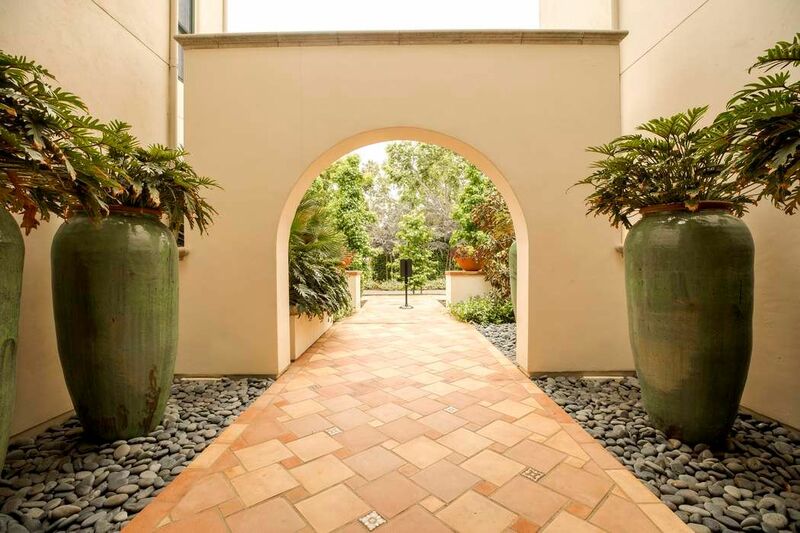 ft.
Set in the tranquil setting of The Grove at Ambassador Gardens, this ground floor unit provides a truly distinguished and profound living experience. 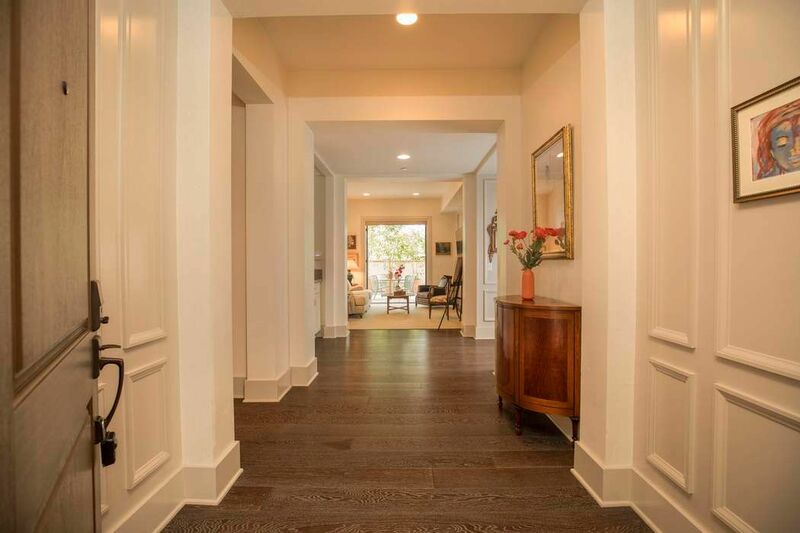 So much so, the development has received national recognition for its historical and distinguished design. 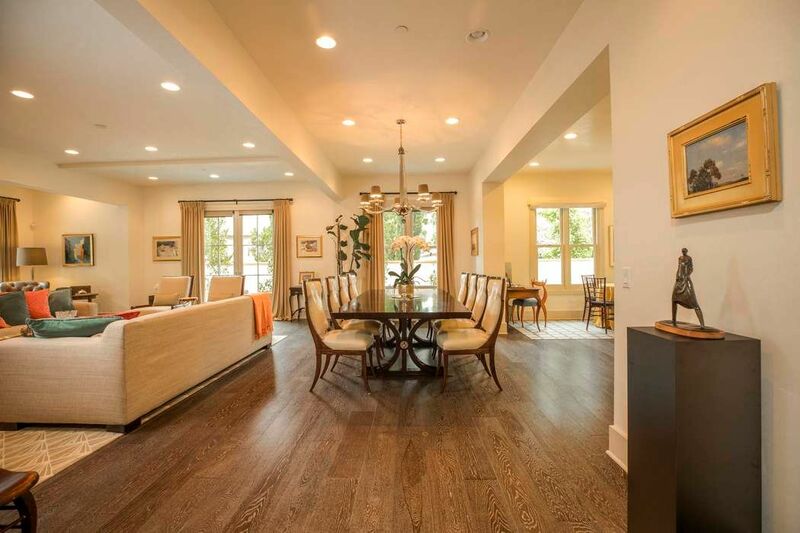 On entering, the living space offers an open living room, dining and kitchen floor plan. 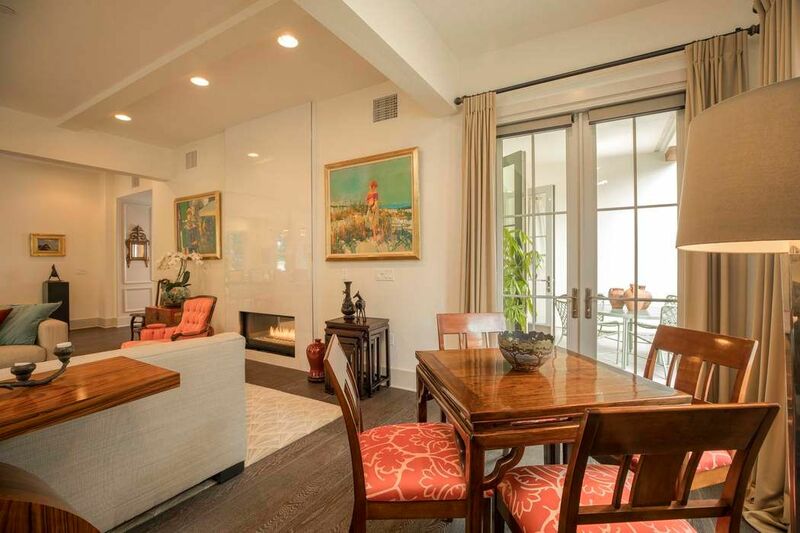 A dual sided fireplace compliments the living room and separate den. 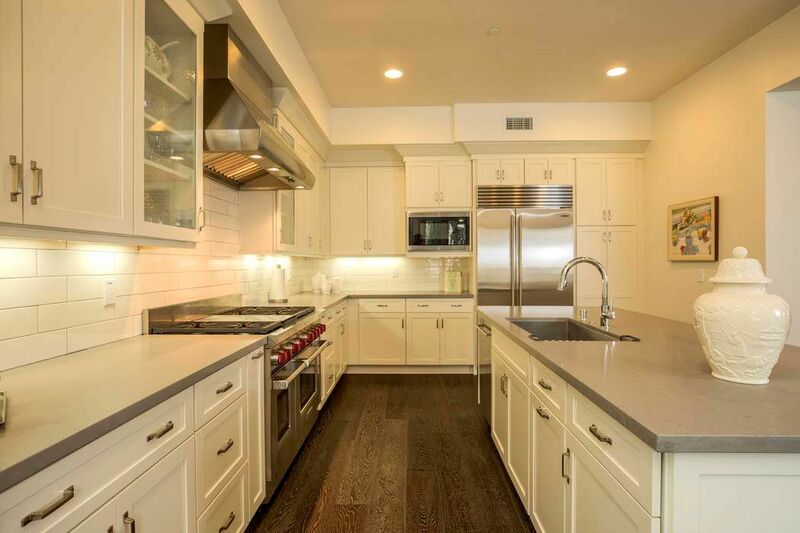 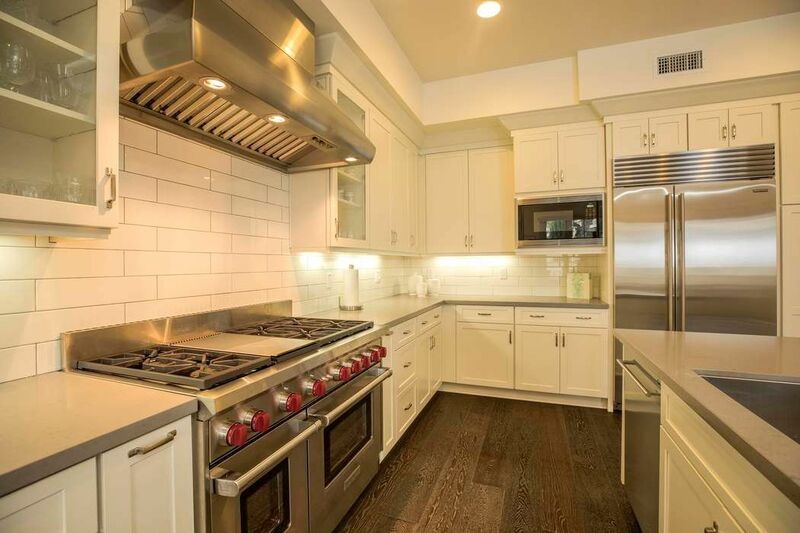 The gourmet kitchen offers granite countertops, decorative backsplash and high quality appliances. 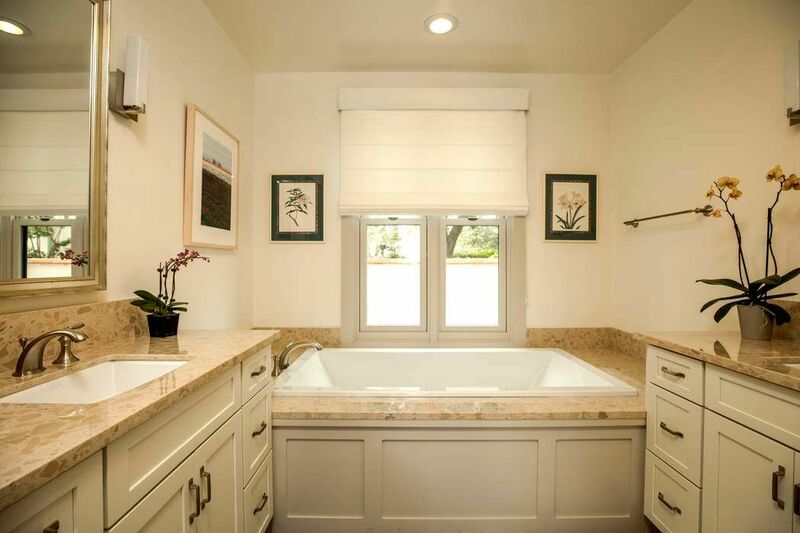 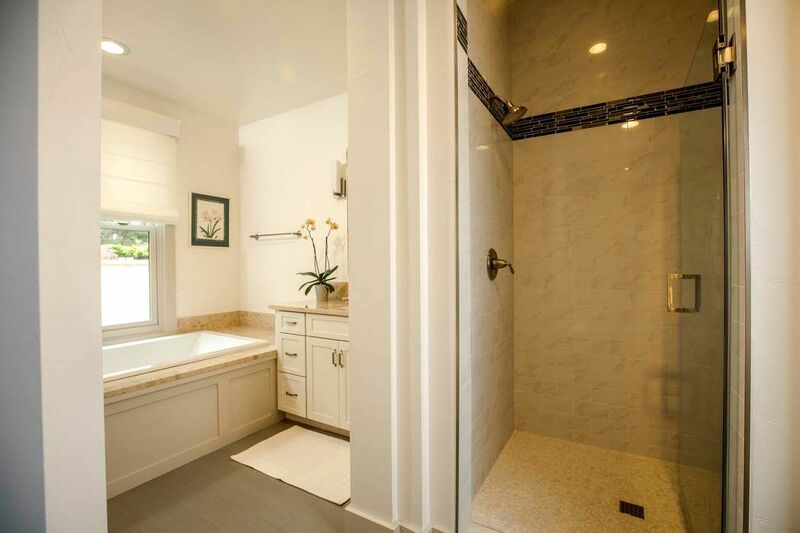 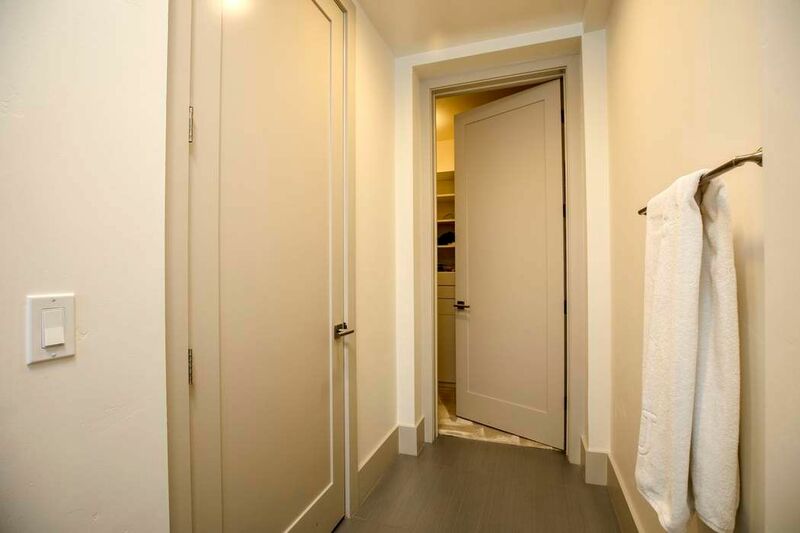 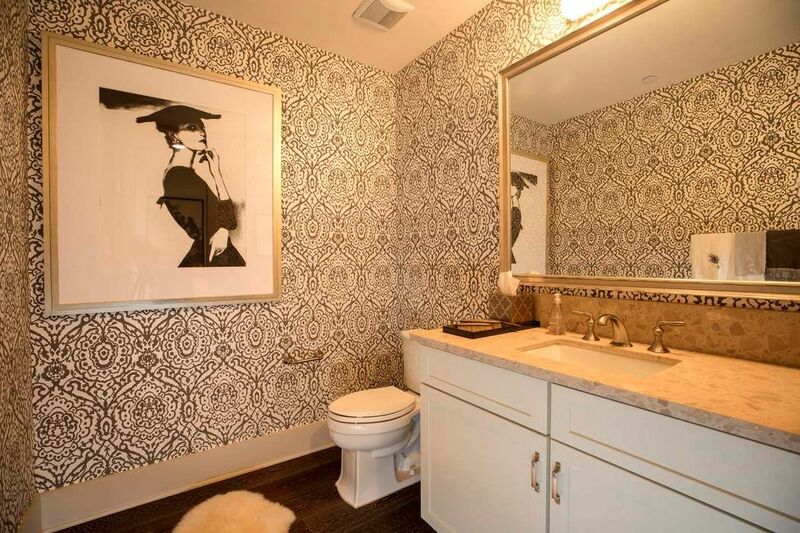 Through the hallway leading to the bedrooms, you will find a powder room and separate laundry room. 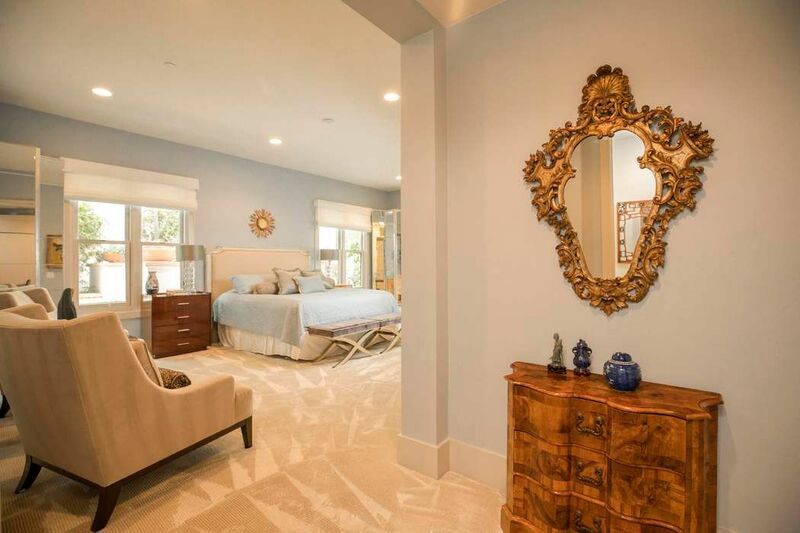 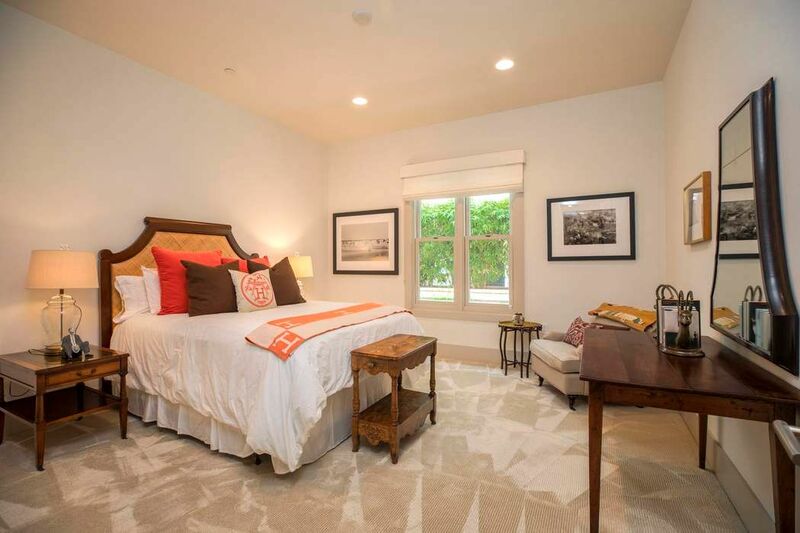 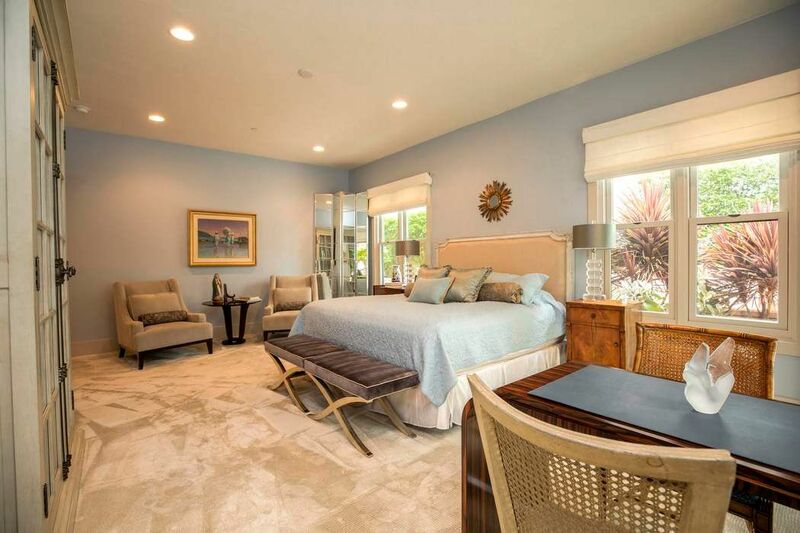 Spacious master bedroom has its own patio, walk-in closet and sumptuous bathroom. 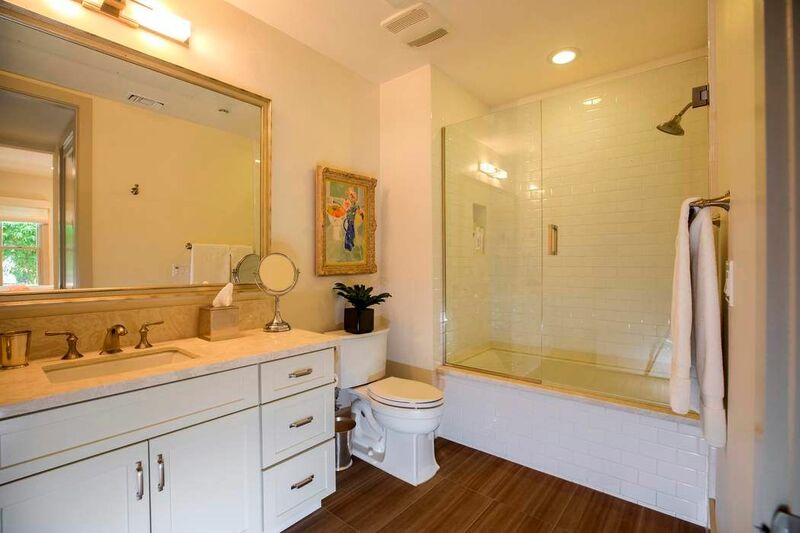 The second bedroom also has an en-suite bathroom. 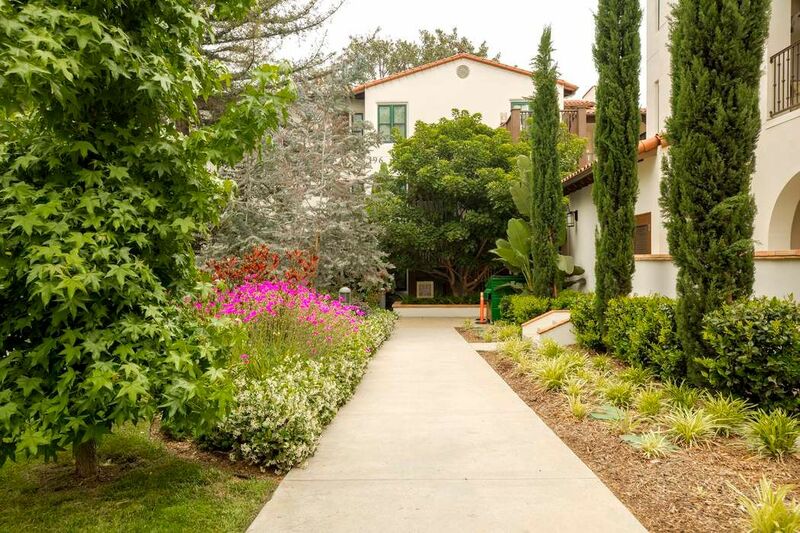 A separate four car garage is located in the secured parking area.